Kireeti Damaraju is an Indian actor who featured in telugu language movies. Before entering into tollywood industry, he acted in several short films which is popular in digital streaming platform youtube. 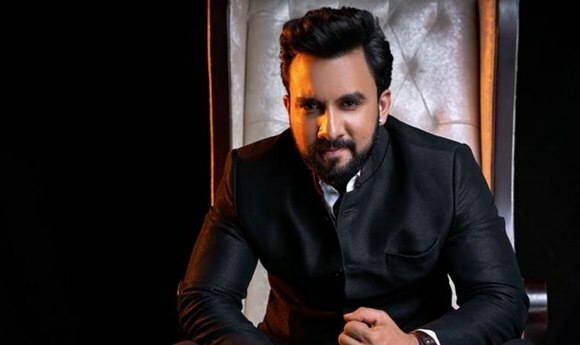 He is one of the 16 contestants of bigg boss telugu season 2 (2018), which is host by Nani. Check out below to know more about Kireeti Damaraju Biography, Wiki, Bigg Boss, Age, Caste, family and more. Who is Kireeti Damaraju ? Kireeti Damaraju is an actor who featured in many Telugu movies. He born and brought up in Andhra Pradesh, India. 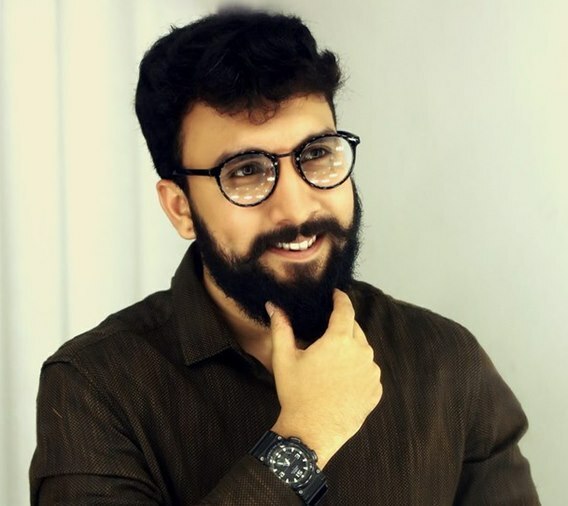 After completing his schooling and college, he decided to star his career in action and featured in many telugu short films. Some of the popular short films he acted are ‘Ontiganta’ and ‘Anukokunda’. His short film Anukokunda has shortlisted for Cannes Film Festival in which he got recognised for his acting. He made his tollywood debut with Uyyala Jampala in 2013, which is directed by Virinchi Varma. In the same year, he got a chance to play an important role in Second Hand movie as Subbarao. Kireeti not received much recognization for his movies, later he featured in many telugu movies which include Bham Bolenath, Meeku Meera Maku Meme, Vunnadhi Okate Zindagi, Mental Madhilo and more. Kireeti entered bigg boss telugu season 2 as a celebrity contestant. The 2018 season of telugu bigg boss is host by Nani and telecast in Star Maa television. Totla of 16 contestants participated in the show. The actor looking to gain some popularity through the show and get a break in his career. How to Vote for Kireeti Damaraju in Bigg Boss Telugu? – Give missed call to 772999816 for cast your vote for Kireeti Damaraju. – For online voting, Go to Google.co.in and enter ‘bigg boss telugu vote’ and select Kireeti Damaraju when he nominated for elimination. Login to your gmail account and complete submission. Here completing updates about Kireeti Damaraju Biography, Wiki, Bigg Boss, Age, Caste Details. Check out below for more celebrity biography details and latest news update in scooptimes.com.